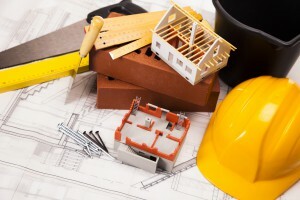 Oadby Builders Ltd is a well established and reliable company with years of experience in the building trade. We are based in Leicester but our work covers the whole of Leicestershire. At Oadby Builders Ltd, we understand that your house is more than just bricks and mortar, it is your home. This is why we pride ourselves on delivering a reliable and personalized service to all our customers throughout the local area. We offer an extensive range of building services, all of which are carried out to the very highest standards of quality and safety. 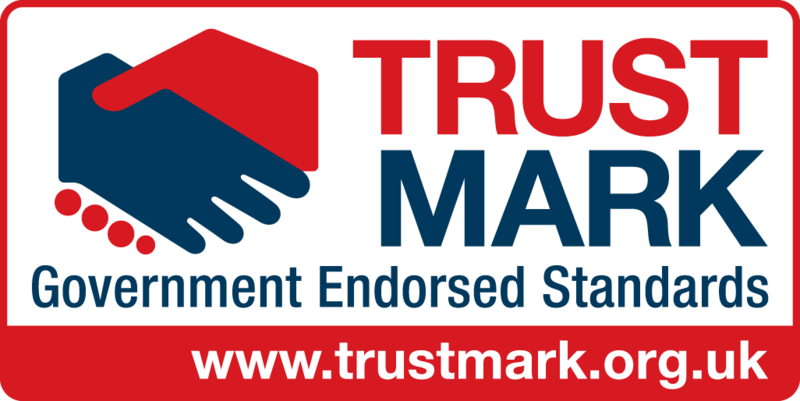 We offer free, no obligation quotations to assess your individual requirements and will always treat your home with the utmost care and respect. Whether you are looking for Extensions or New Builds, all our services are carried out carefully, efficiently and to an exceptionally high standard of quality. We are happy to undertake domestic/commercial work.